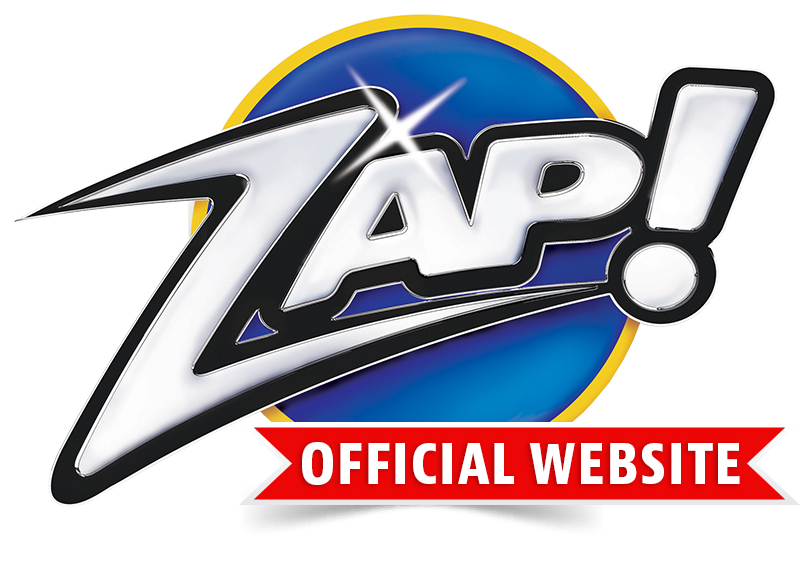 Home | The Official TV Website Of ZAP! OFFER NOT AVAILABLE IN STORES! 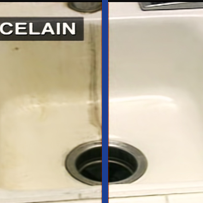 Porcelain • Fiberglass • Tile • Grout Glass • Real Metals • & More! Zap! 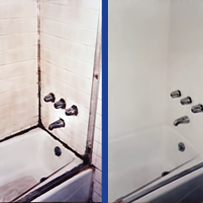 is the professional strength restorer contractors have been using for years! 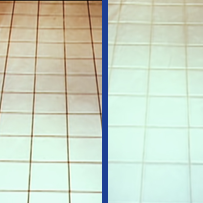 Why replace your surface when you can restore it! 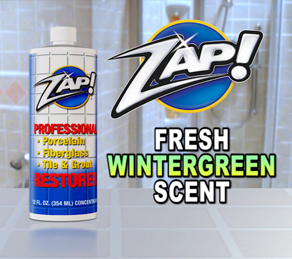 Unlike regular cleaners that only remove top level dirt and grime, Zap! 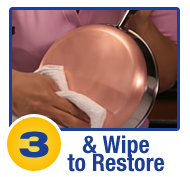 penetrates stains to restore surfaces to like new. 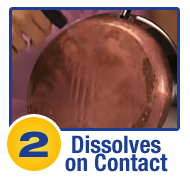 Safe for use on Glass, Tile, Porcelain, Grout, Fiberglass and all real Metals. Zap! 's industrial strength formula. It’s like a remodel in every bottle! 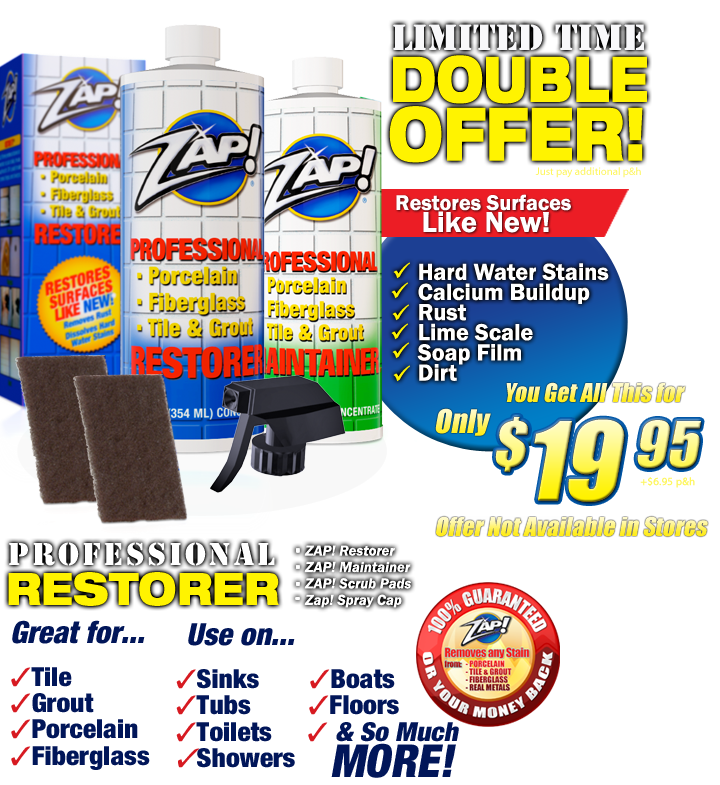 Offer Details: Order Zap! 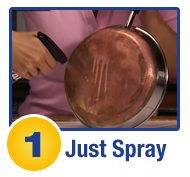 today and you will receive a bottle of Zap! 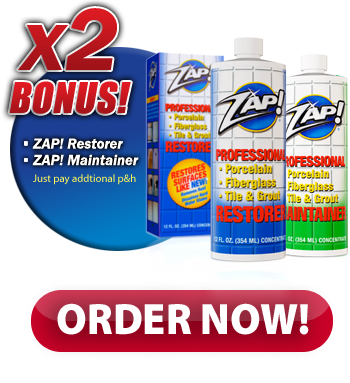 Professional Strength Restorer and as an added bonus, you will receive a bottle of Zap! 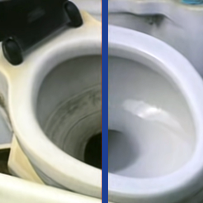 Maintainer to help keep all your surfaces looking great. 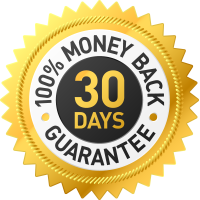 But wait, order right now and we will double the offer, just pay an additional $6.95 to cover processing and handling. Plus receive two Zap! pads and a foaming sprayer FREE. Due to heavy demand, we are temporarily sold out! Please fill out the form below and we will contact you as soon as we have stock available!